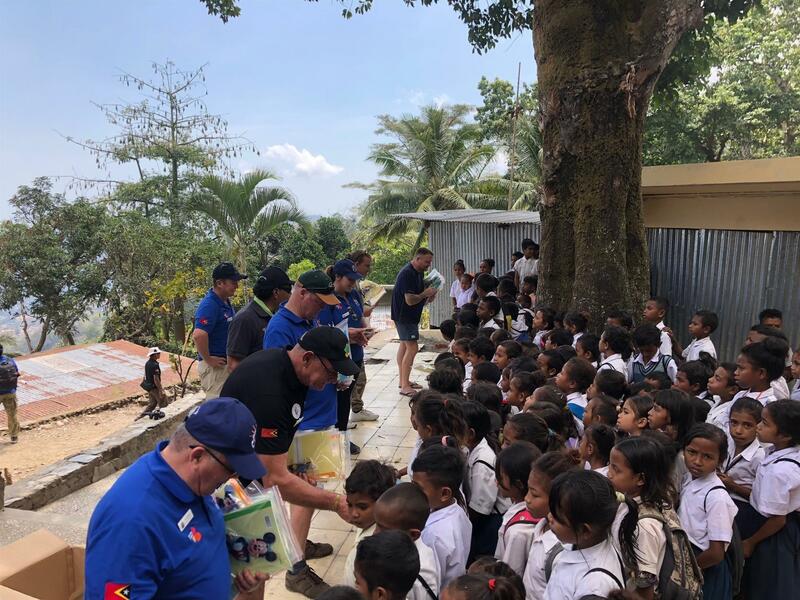 A group of Australian veterans recently conducted an 11 day Veteran Health program distributing 2,000 Kits 4 Kids in remote rural areas of Timor Leste. 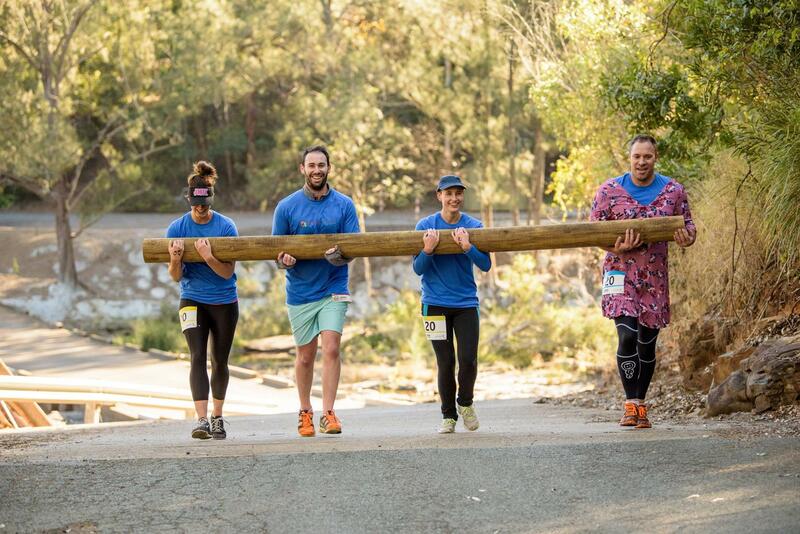 The program also involved a range of physical activities involving daily walks, some cycling, stretching and discussions on a range of physical activity options suitable for veterans. It also included inputs on nutrition, nurture of the mind, the soul and relationships, as well as developing a future life purpose. 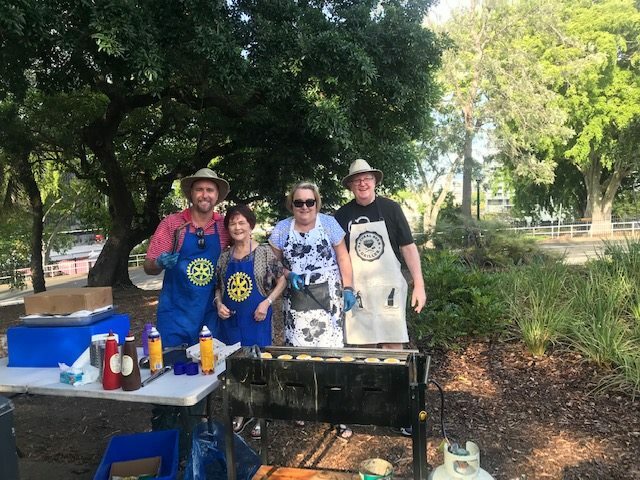 Kits 4 Kids is a collaboration between the Rotary Club of Townsville and the Veterans Care Association based in Brisbane. Old Army buddies Bruce Scott from Rotary in Townsville and Gary Stone from Veterans Care Association arranged for the participants in the Timor Awakening rehabilitation programme to pack and deliver, in person to each child, a small education kit . 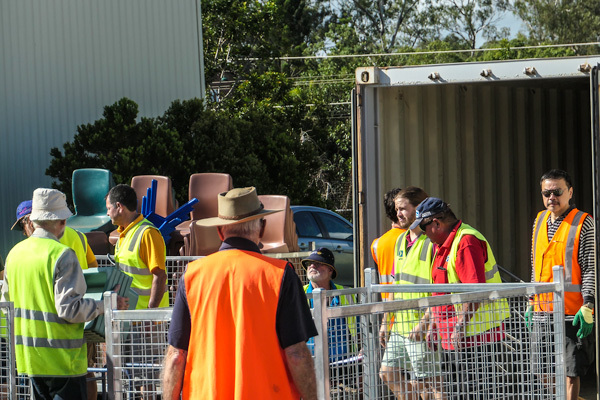 The kits themselves are organised by the Rotary Club of Townsville and the costs are covered by various sponsors. 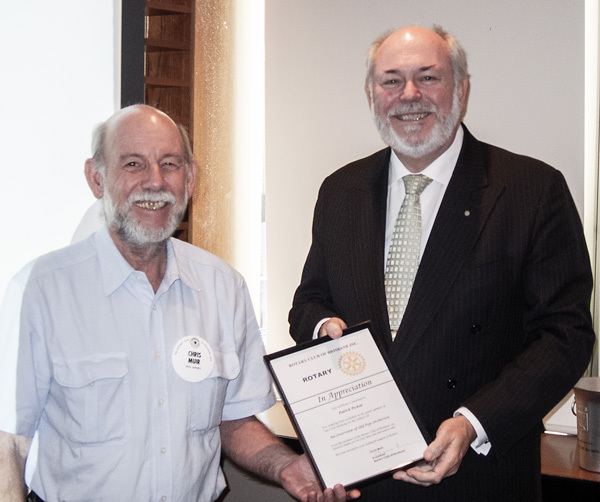 The Rotary Club of Brisbane is proud to be the sponsor of a delivery of 2000 kits in September 2018. 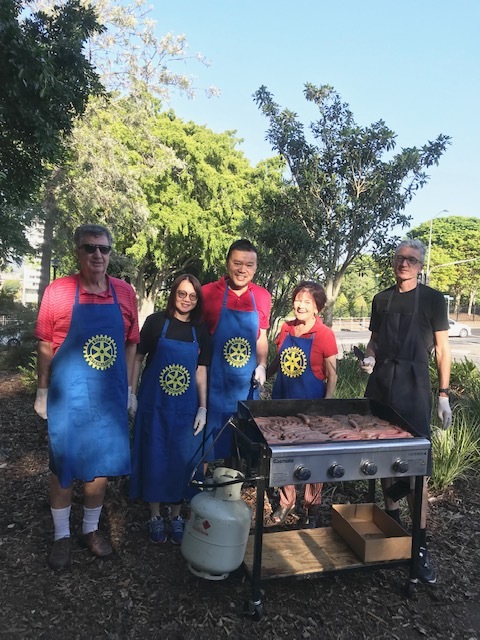 Shoppers at the MacArthur Central shopping centre in the Brisbane CBD might have been a little surprised to see people wearing Rotary aprons and carrying collection tins on the 3 days from the 17th to the 19th of October. 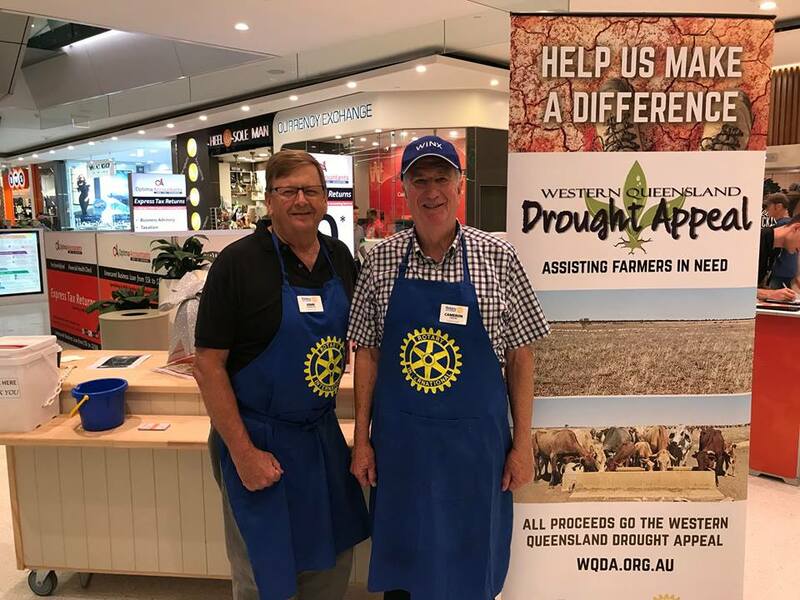 These normally mild-mannered and retiring Rotarians from the Brisbane Club were moved by the scale and severity of the drought across Queensland and NSW to ask shoppers for donations for the Western Queensland Drought Appeal. John Smerdon and Cameron Gibson on the job at the booth. Over the three days, in excess of $1150 was collected. 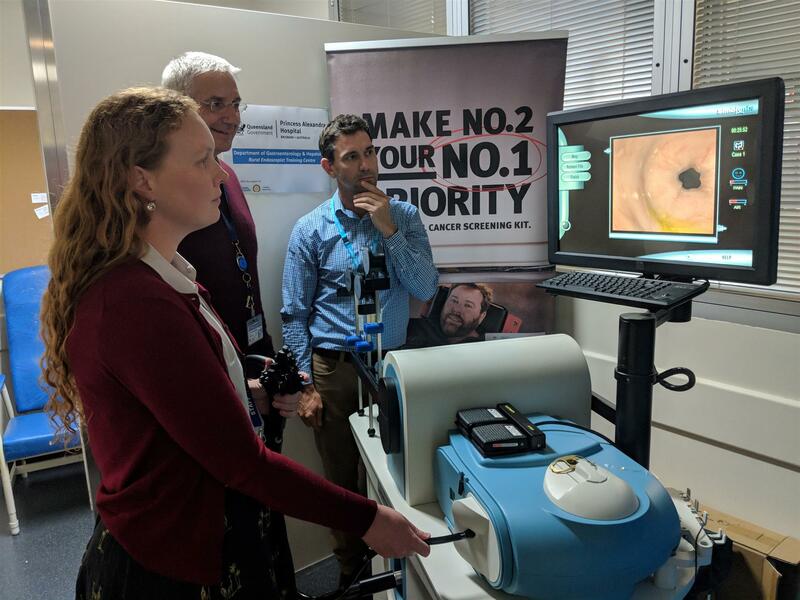 This was added to cash donations from members and the total raised will be matched 2:1 from the Rotary Club of Brisbane's charitable foundation and donated to the Western Queensland Drought Appeal. 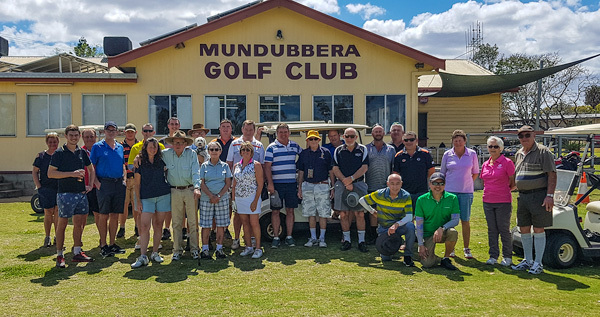 Funds donated to the Western Queensland Drought Appeal are loaded onto pre-paid debit cards or vouchers and distributed directly to landholders in western Queensland, for them to spend on personal needs in their local communities. 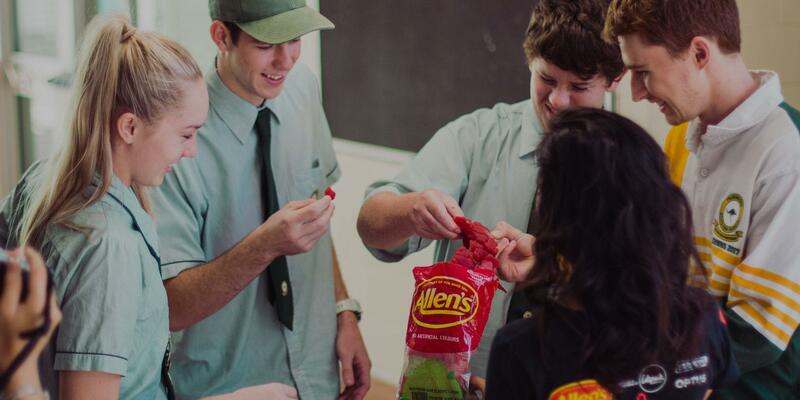 This keeps the money in the region, allows landholders to choose how they spend the money, and gives local businesses a boost with the extra trade. 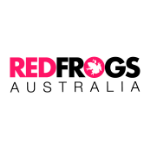 In this case funds will be distributed near Longreach, one of the many areas that has not had a break from the recent rains in eastern Queensland and NSW. 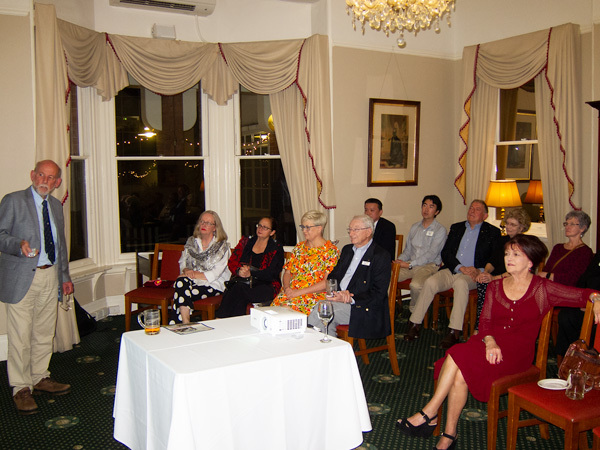 The first Friday evening social meeting was held at the United Service Club on 7th September. In all, there were 20 people registered for the event. A late apology was received from Dan Adler who ran out of runway preparing for his imminent trip to LA. We were pleased to see some Rotary fellows who have been precluded from attending by work commitments recently and it was also pleasing to see so many Rotarians' partners attending. 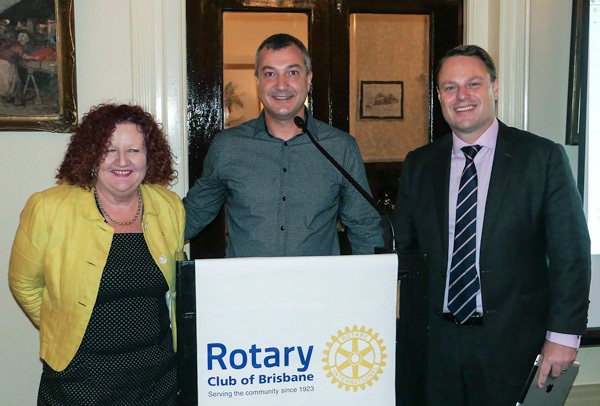 A special welcome was also extended to Andrew Lyon, President of the Fortitude Vally Club and his wife Margaret. 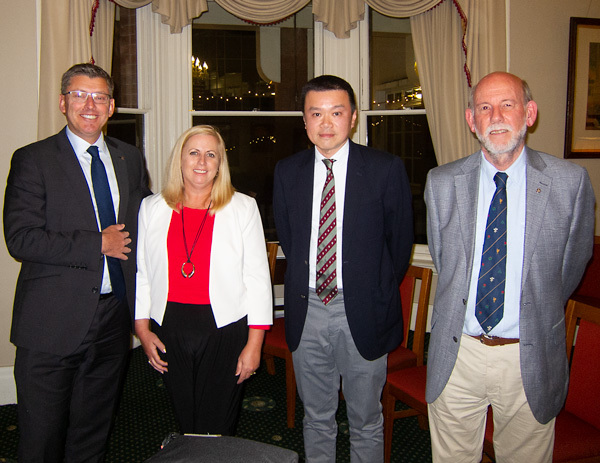 The only item of business on the agenda was a presentation by President Chris showing some photographs from his recent fishing research expedition to the waters off the Northern Territory. The intrepid crew braved hot weather, crocs, fierce barramundi, mud and no doubt flies to bring us a report replete with beautiful scenery and a disturbing situation analysis of the amount of plastic waste washed up on the Wessel Islands. President Chris presents on his trip north. Before and after the presentation, members, partners and guests we able to enjoy fellowship in the salubrious surroundings of the United Service Club. We will return to the United Service Club on the 7th of December for the RCoB annual Christmas Party and on the Fridays following the first Mondays of October and November we will be holding social events in lieu of a Monday meeting. See You There!